Walk into our offices and you will see the BandLab – a laboratory style mix of teams. The Community team, Marketing team, the developers, and the designers all make up the perimeters of the office space, but at the centre of them all is the heart of what we do, and what we want to do best – it’s the Quality Assurance team (QA for short). QA pride themselves on their approach to managing the quality of our products from ideation to completion. They take more than just a tap-click-break-repeat approach; the QA team is involved every step of the way – from wireframe mock-ups, to production. Working on the full range of BandLab products right from their days of conceptualisation, QA strives for synergy across all departments. 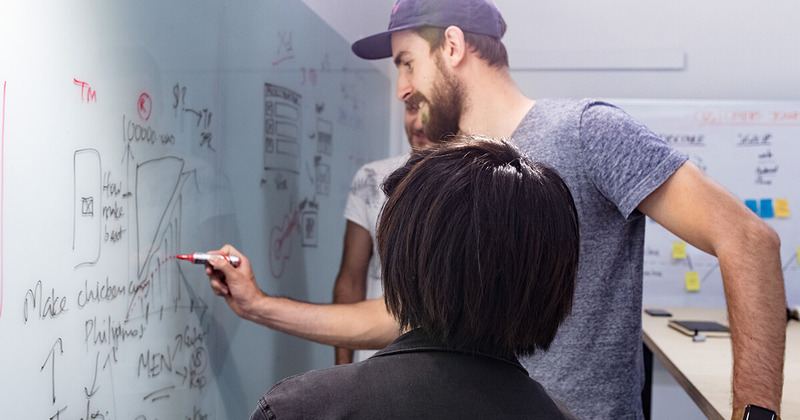 For instance, by being tightly integrated into product development and using their knowledge of the application to assist in UX decisions, they provide valuable feedback to designers and developers. In essence, the QA team in BandLab bridges the technical and non-technical corners of the organisation, and acts as an entry point for all questions and feedback from the other teams. 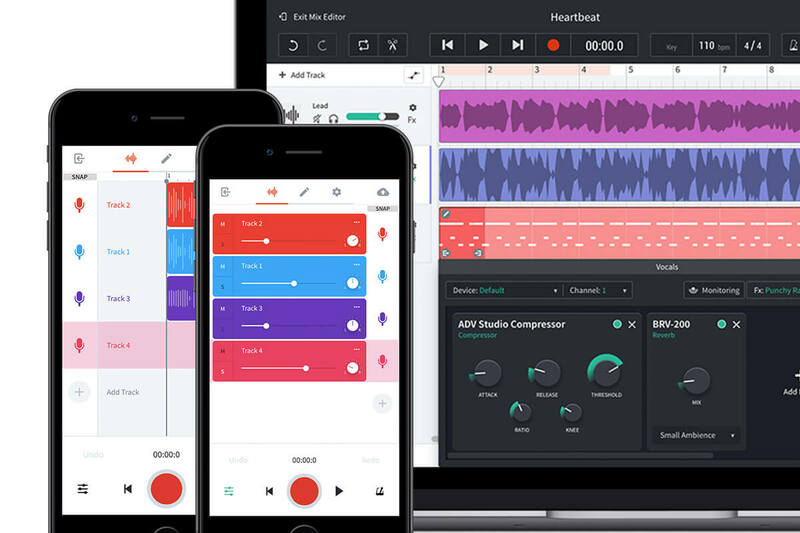 The blend of human and machine allows BandLab to put the Quality in Quality Assurance. This level of versatility within the QA team allows them to function on both automated and manual approaches in QA. We’ll explain. An automated approach is when the computers will diligently, but objectively, follow the orders given – whether it’s creating a sound, or enhancing a visual. To subjectively make sense of what the computers produce, though, requires manual work. The blend of human and machine allows BandLab to put the Quality in Quality Assurance. This level of versatility also stretches across various platforms; Android, iOS and web. The QA team is built on each individual staff member’s expertise, allowing them to switch between platforms and contexts to give the company and other teams the support they need. Of course, the QA team go hand-in-hand with our Community team, who are the first point of contact with BandLab users who come in daily with their valuable feedback, something that is treat with utmost importance. One example of an issue that came up is the bug that distorted the audio output on specific Android devices. 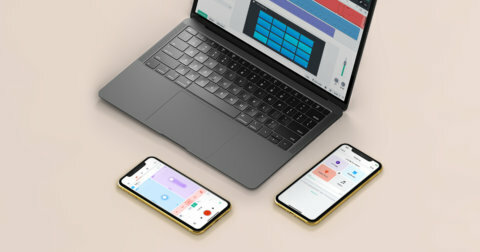 Debugging that problem, as with any other bug, got tricky because the team found themselves tinkering with various device specs, each differently affecting the BandLab app’s performance. 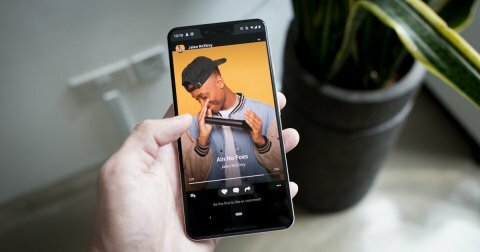 Finding that perfect mix between our app’s audio features and real instruments gives us all a kaleidoscopic discovery about the music we can create on our platform. QA had a similar Android device in their test collection, and worked closely with our Android developers only to discover that enabling the voice assistant on this particular device overrode device sample rate globally, which caused distortions in all audio apps. Delicate, we know! But there’s a lesson to be learnt in all of the bugs and issues that we face and then successfully rectify – you gotta love to break stuff to be in QA! Most of the team are musicians, so to have an excuse to play with a wide array of mobile devices and musical instruments is a great bonus! 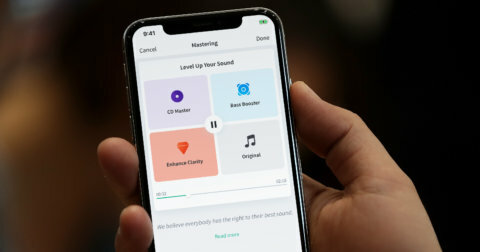 Finding that perfect mix between our app’s audio features and real instruments gives us all a kaleidoscopic discovery about the music we can create on our platform. Everyday! The ambition is to ensure that BandLab runs smoothly on as many devices as possible, regardless of their specs. Be it the latest iPhone, or one that runs on an older OS, or Android running across many mobile phone brands; our “no user left behind” mentality keeps QA going to bring the best experience to each and every one of our users. Where there’s a challenge, there can be reward. Working with a large creative platform like BandLab requires dedication, focus, and a lot of attention to detail. There is a camaraderie and pride that comes from being a QA engineer, and solving problems as fast and as accurately as possible. We <3 hearing from and helping out our dedicated BandLab users, and for that, we thank you!